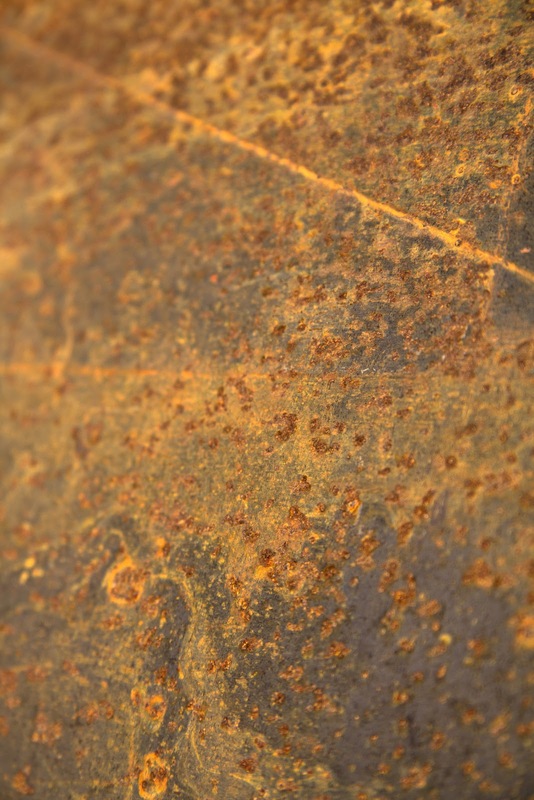 Some free photos of Corten steel. 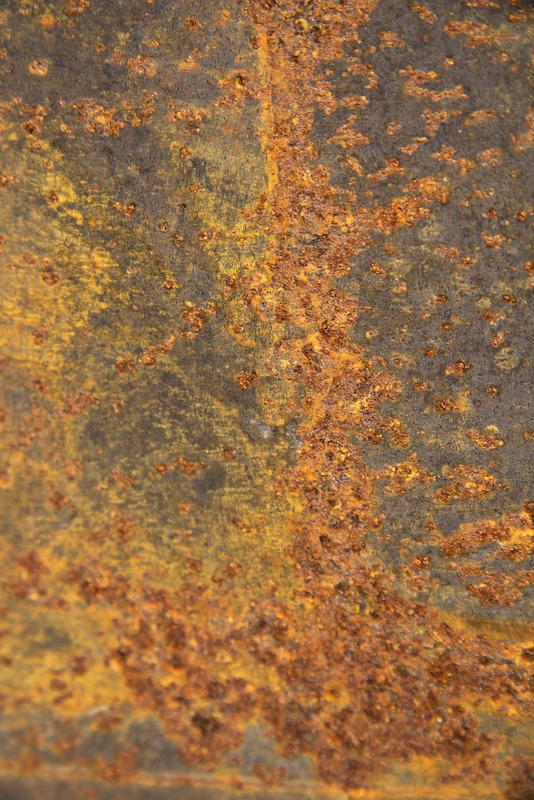 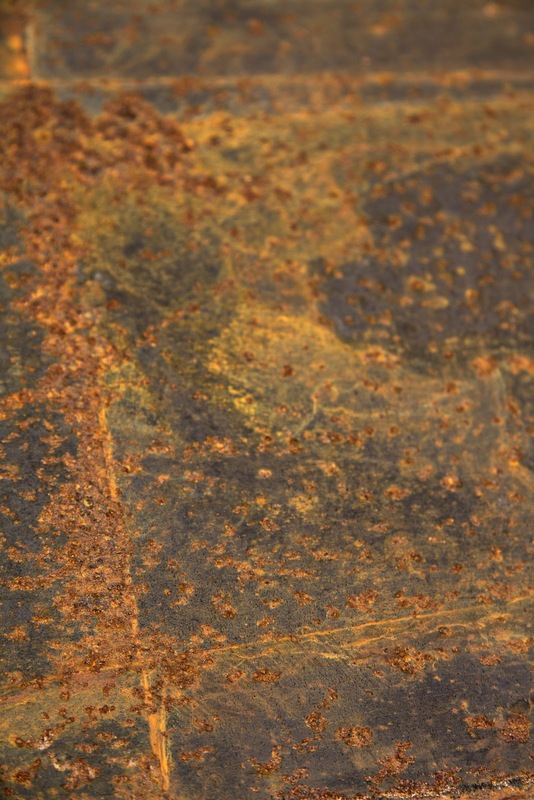 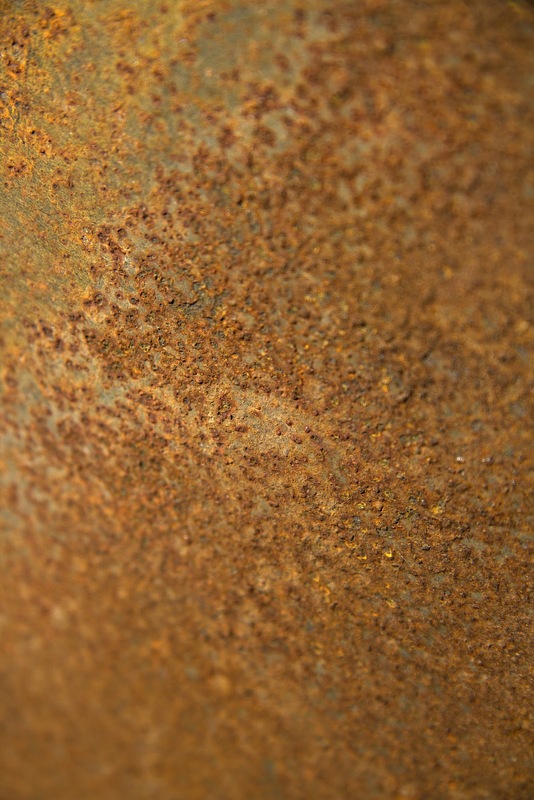 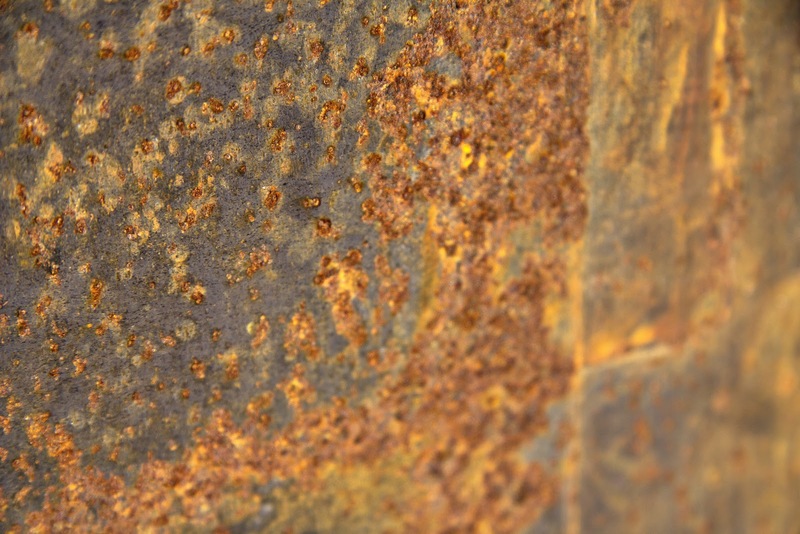 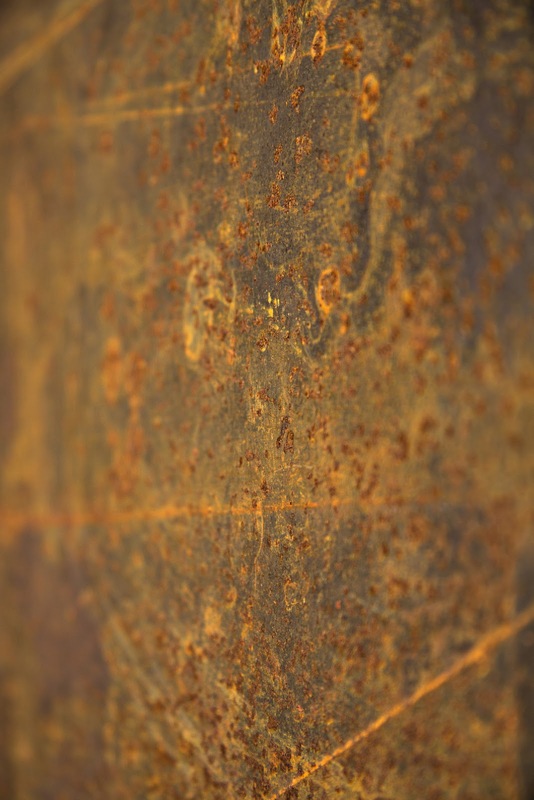 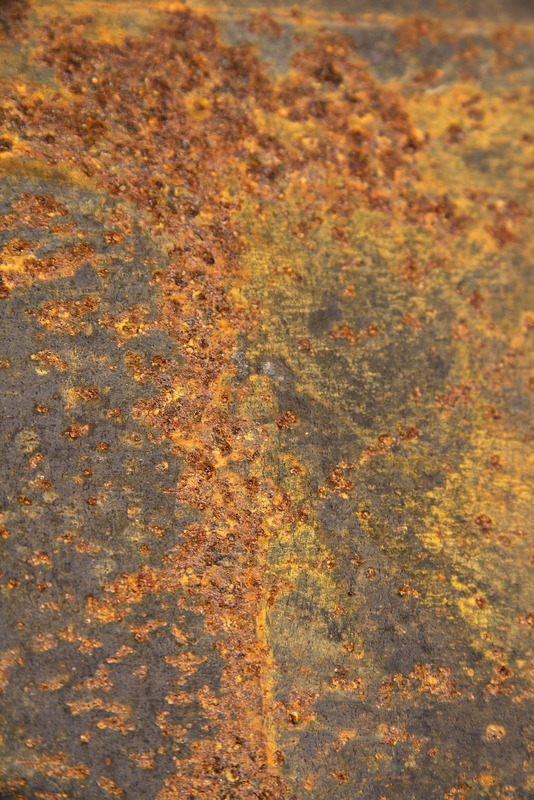 This is steel that is designed to have a rusted appearance. 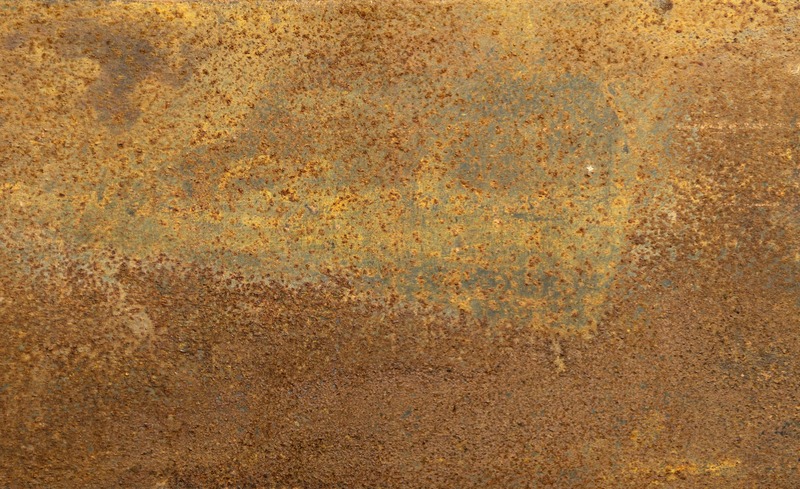 It is occasionally used in architecture and sculptures. 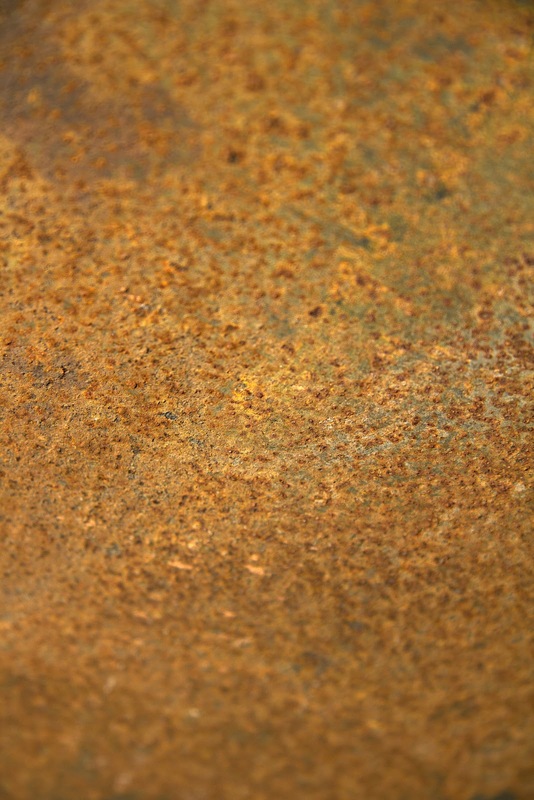 These are large files and may take a while to load, don't burn up your 3G connection with them.